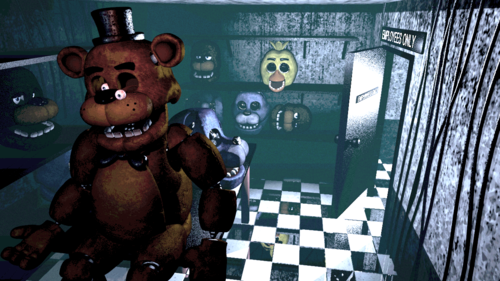 Game over screen. . HD Wallpaper and background images in the Five Nights at Freddy's club tagged: photo five nights at freddy's. 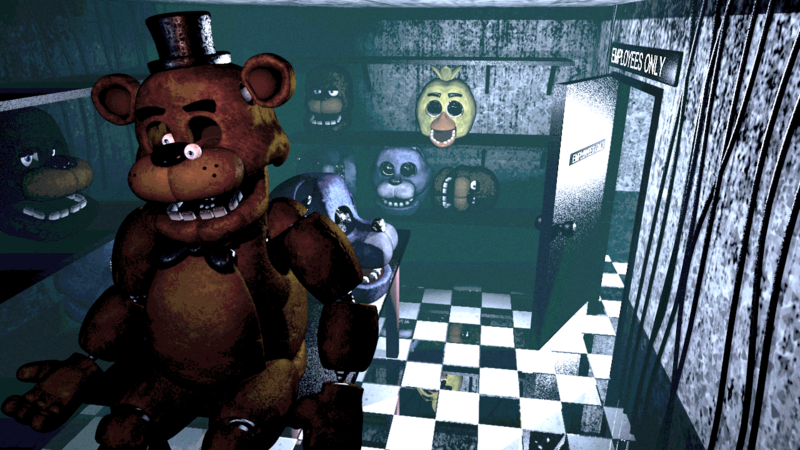 This Five Nights at Freddy's photo might contain 看板, ポスター, テキスト, 黒板, サイン, 通り, 都市現場, 都市環境, ストリート, 都市, 都市設定, 都市のシーン設定, アニメ, 漫画, マンガ, and コミック.